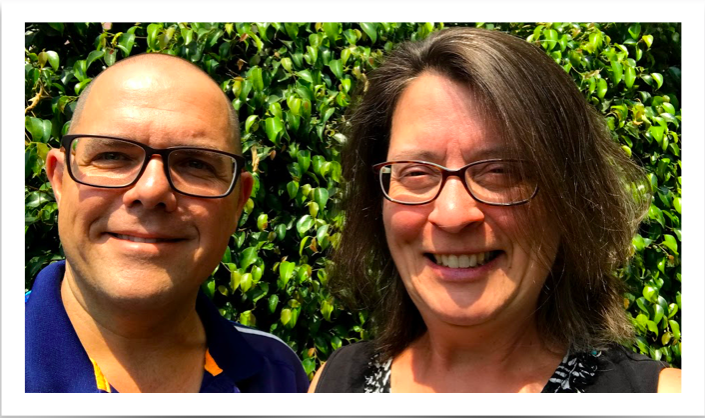 In the middle (March 30) of the IMPACT Course we attended in Toronto over the past 2 weeks, we visited Bethel Church in New Dundee, which is not far from Kitchener/Waterloo. Still basking in the snow!
. . . Blessed to be a Blessing! 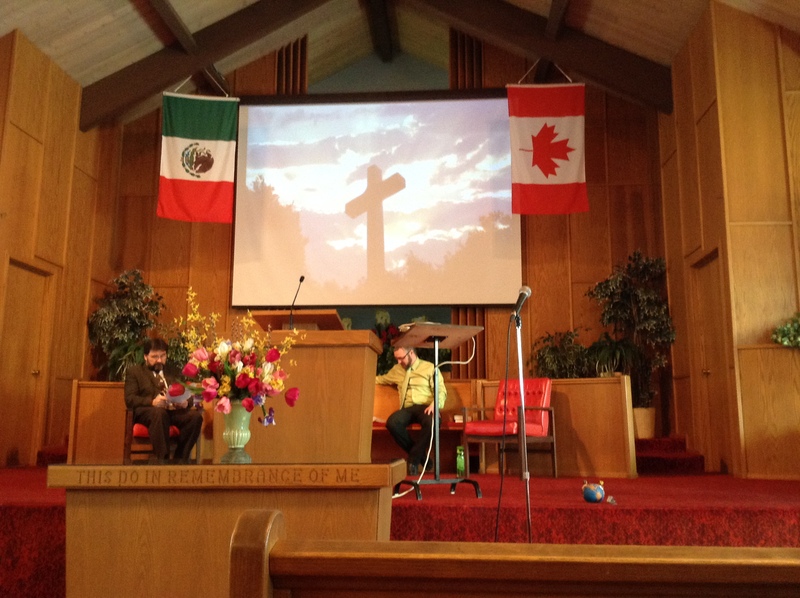 The folks at this church went beyond their annual budget to help support us this year. They set January through March as their missions project months to raise support for us. 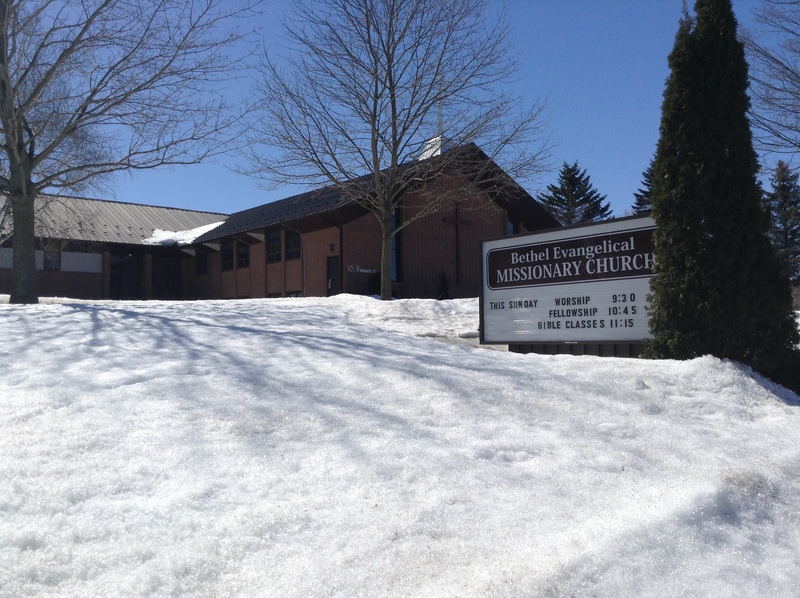 Thank You Bethel New Dundee for your support and for stepping out in faith to over and above your budget! 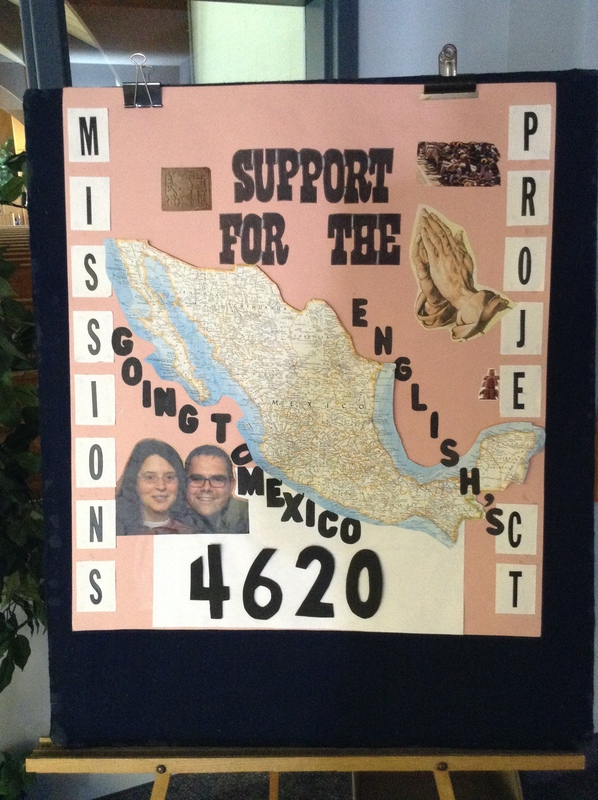 Missions Project $4620 over and above annual budget!